Today, Mr. Hammond assisted indigent Los Angeles residents with filing dozens of petitions to reduce their drug and theft-related felony convictions to misdemeanors under Proposition 47. Prop 47 was approved by California voters in November 2014, to reduce prison overcrowding and help mitigate the long-term consequences of non-violent, non-serious drug and theft convictions.Working with the Drug Policy Alliance at the offices of the Homeless Outreach Program Integrated Care System, Mr. Hammond worked side-by-side with Legal Aid Foundation of Los Angeles staff attorneys and other volunteers to help file hundreds of petitions that will allow residents to stop checking "yes" when asked if they have been convicted of a felony. 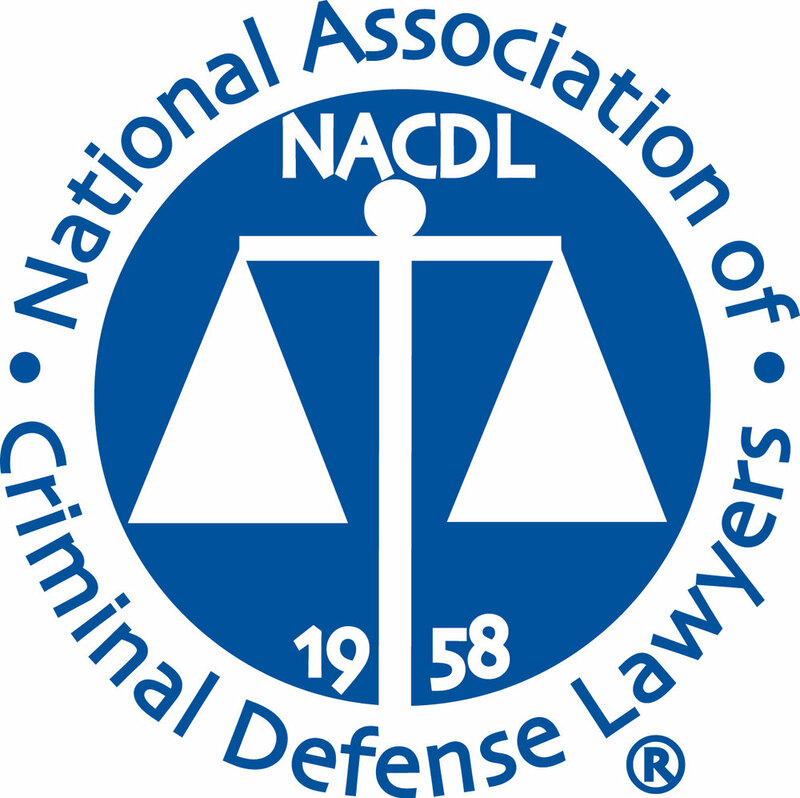 Reducing these drug and theft felony convictions are reduced to misdemeanors under Prop 47 will help restore important rights for these individuals who are working to get their lives back on track after prior run-ins with the law. The Drug Policy Alliance will sponsor another Prop 47 clinic on June 19, 2015 in Compton. Additional details will be released soon, and we're hoping to be able to help people with expungements / dismissals of other charges as well. Mr. Hammond runs a parole law clinic on the second Saturday of each month at Chuco's Justice Center in Inglewood, co-hosted by the Fair Chance Project and Youth Justice Coalition. 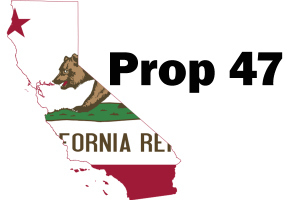 Co-located with Mr. Hammond's clinic is an expungement clinic to assist people with Prop 47 and dismissal petitions.